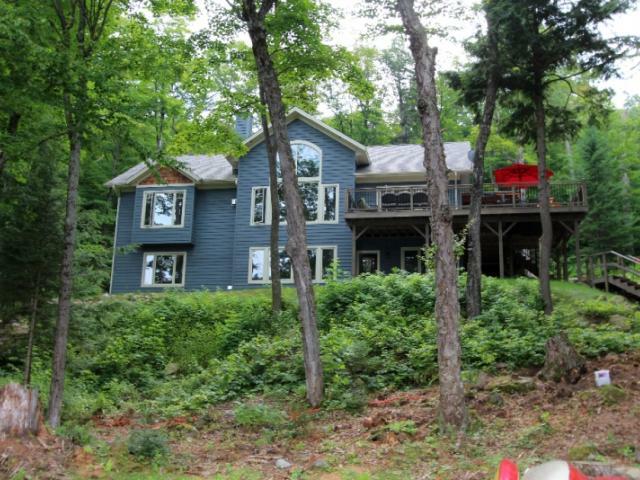 A vacation home away from home for the whole family !!!!! 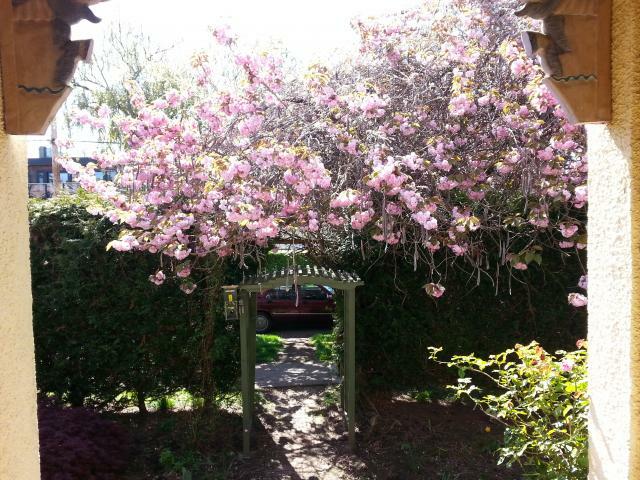 All incredible comfortable All Season Property! Come and Enjoy ! Here it is! 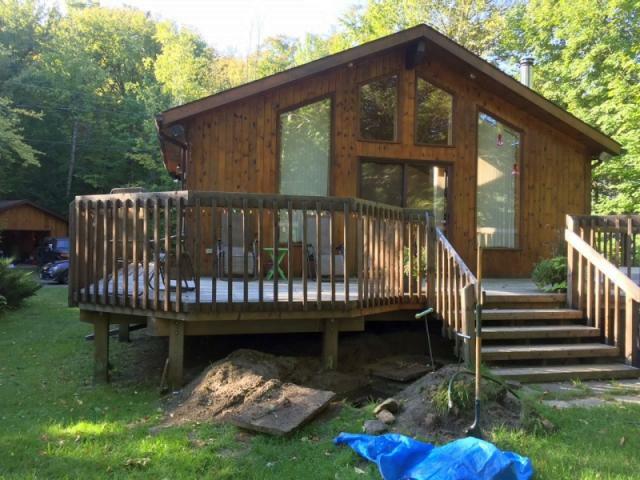 Your beautiful 3 bedroom cottage with an additional 2 bedroom bunkie for your perfect family vacation getaway on the striking Drag Lake. 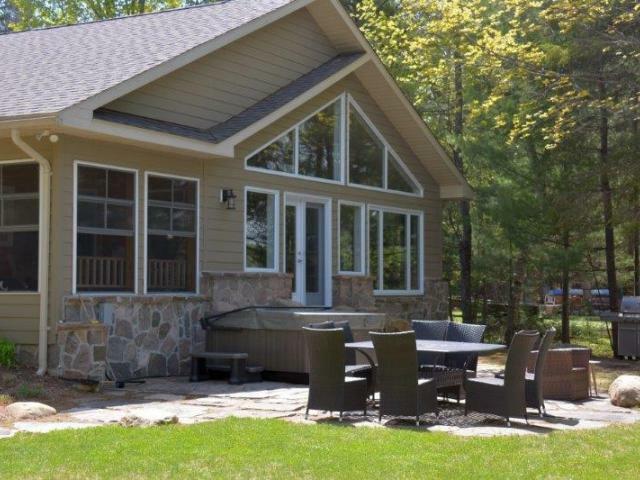 Want to get away from the hustle bustle of city life, THIS IS THE SPOT…… perfect for your family's summer holiday on exquisite Little Redstone Lake in the beautiful Haliburton Highlands. STOP! Look no further!! 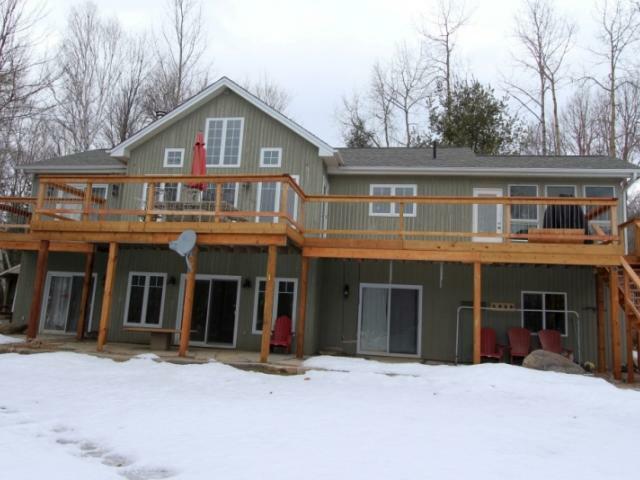 This vacation home has it all and more - and on beautiful Haliburton Lake! Private oasis with a breathtaking view - you won't want to go home! Beaches, bonfires, incredible sunrises, and amazing sunsets! Don't miss this one! All the bells and whistles & more! 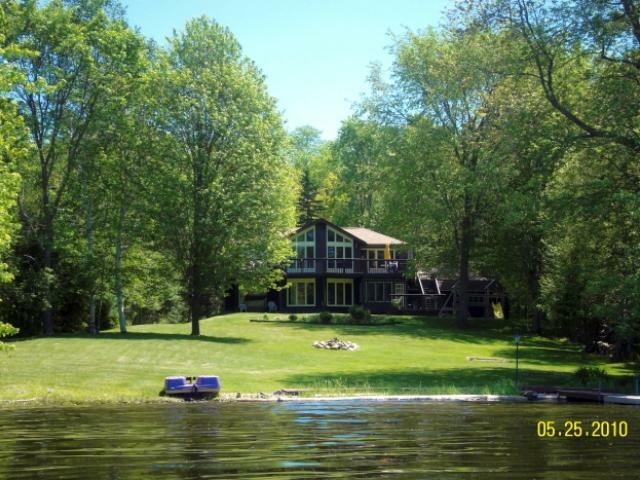 This hidden paradise with great lake views, great swimming, fishing and relaxing on a quiet spring fed lake.That "home away from home" holiday you need ! 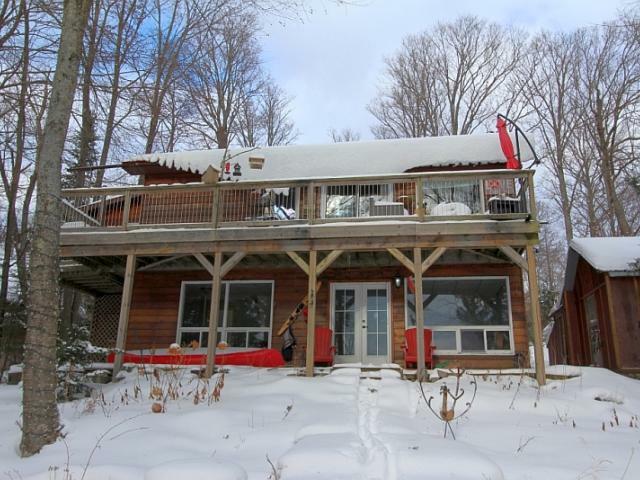 Enjoy your home away from home on Lake Simcoe! This hidden gem has Scenic Mountain and Island views with 90kms of boating at your doorstep and offers a natural and elegant atmosphere for the holiday of a lifetime! 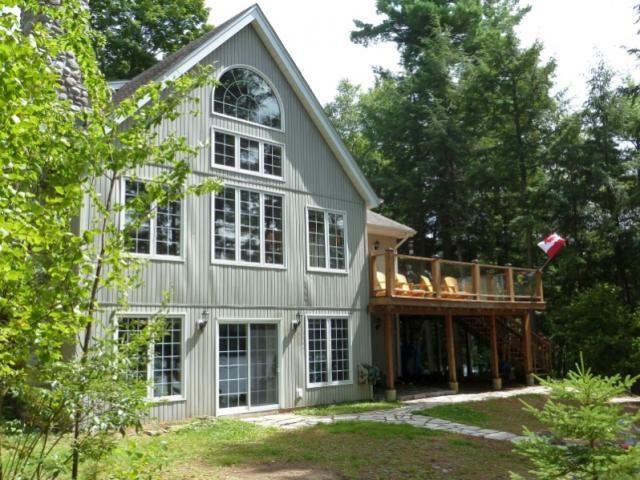 A delightful refuge on Kennisis Lake, this cottage is on the north shore of Big Kennisis and faces south. Truly your home away from home. 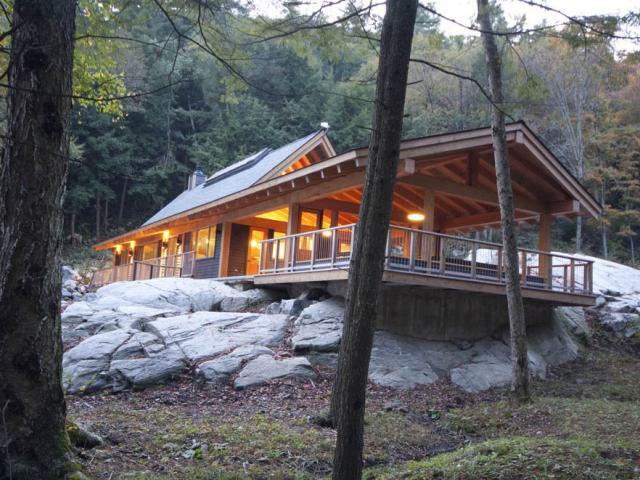 Seasonal luxury Timberframe cottage with abundant custom finishings. 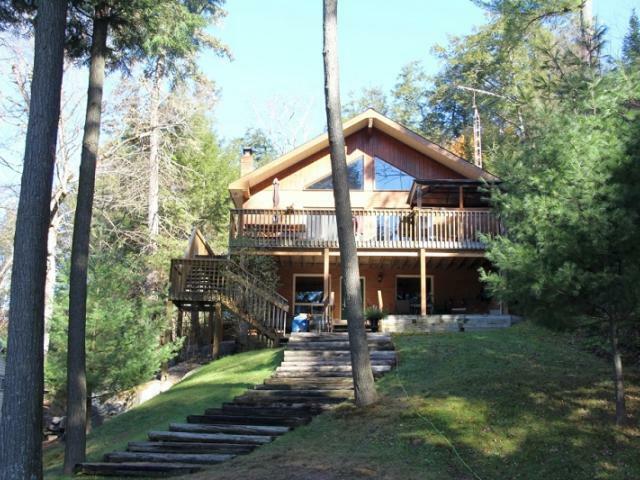 This lovely seasonal home is on Lake Kashagawigamog which is one of a chain of 5 lakes in the Haliburton Highlands. 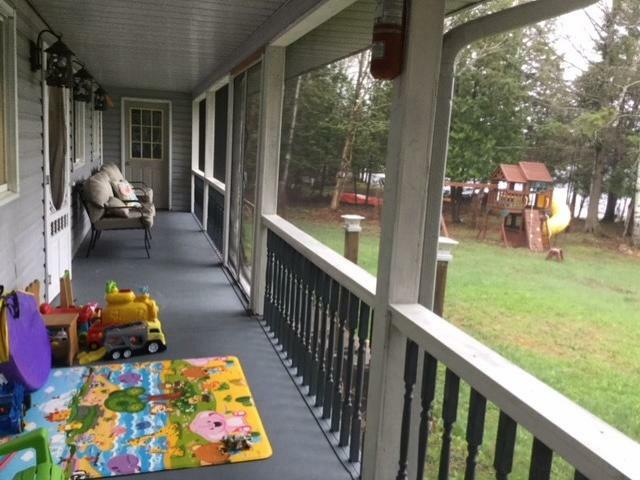 If you've ever dreamed of the perfect venue for your family's summer holiday in the beautiful Haliburton Highlands this spot fits the bill. See booking calendar for availability. 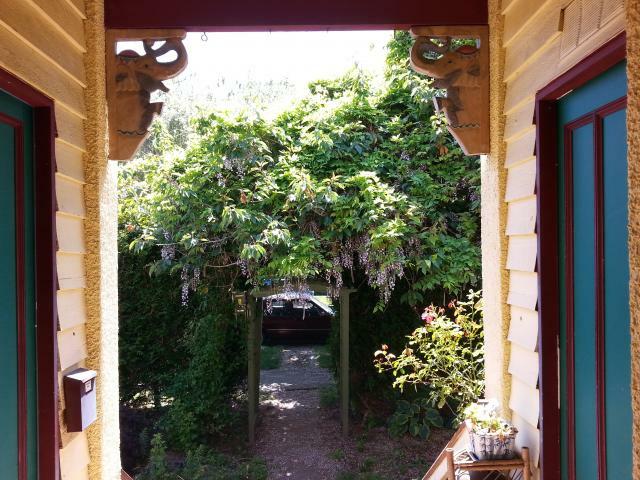 If you are looking for privacy and stunning views while still having all the amenities and more this is the place for your summer and winter getaway. 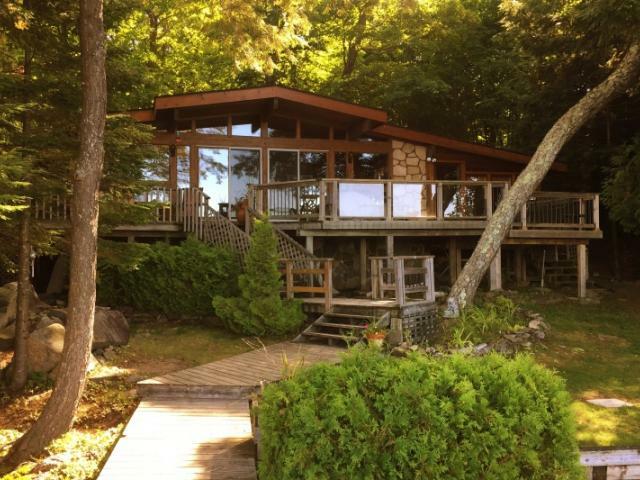 Enjoy the spectacular views and relaxing family cottage while listening to the lapping water sounds. 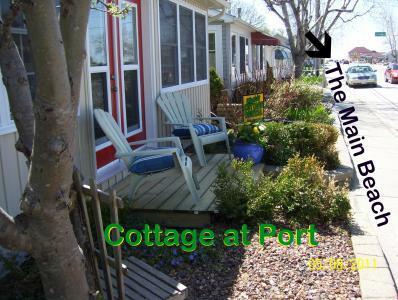 If you are looking for a cozy, relaxing retreat there’s no better place to vacation! 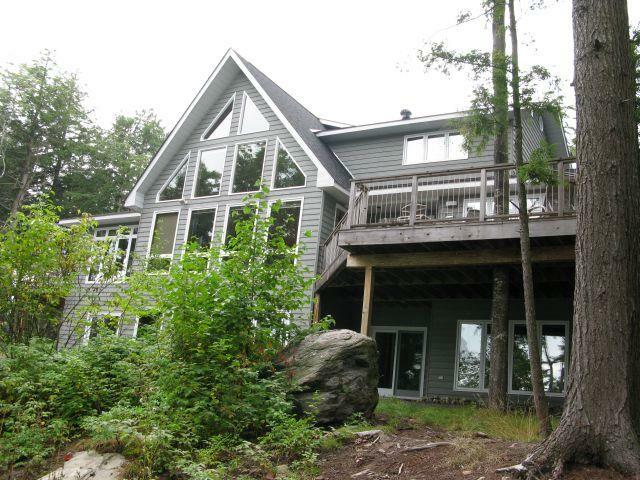 Situated on beautiful, private, exclusive Kennisis Lake West Shore, this property has everything you need and more for a vacation of a lifetime.